Dr. Quan is an Associate Professor in the Department of Dermatology Photoaging and Aging Research Program at the University of Michigan, Ann Arbor, Michigan, USA. 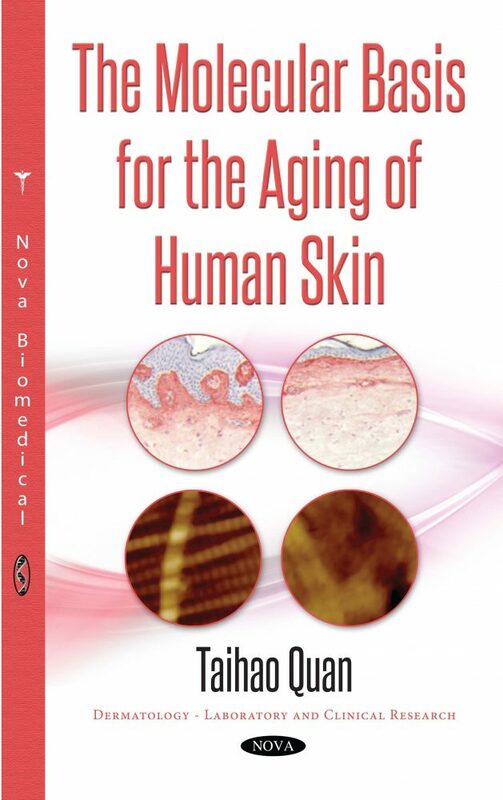 His research studies the molecular mechanisms of premature skin aging (photoaging) and natural skin aging focusing on matrix biology and stromal microenvironment in cancer. He is the author of more than 60 publications in peer reviewed journals and book chapters.